Open Campus is a GKSS programme to enable mass access to technological resources and tools, promote open innovation and elevate collaboration economy in the Northern Cape. The meetup events will be hosted at various campuses for students in Kimberley. Students will connect, learn, share and help each other grow with each other's skills/knowledge. Why is open source good? Hpw much is Python related to open source? What are the projects related to open source? Does open-source contribution help to get a good job? 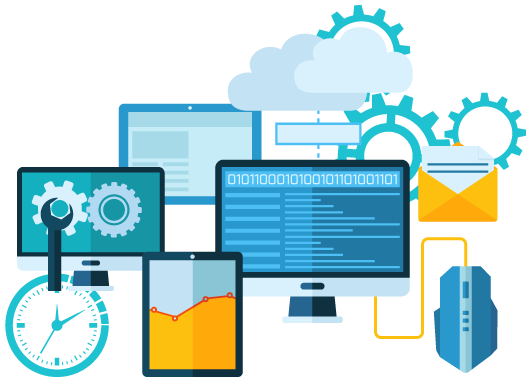 Software-as-a-service is another topic that has been around and has begun its "rehashing" phase. Like the cloud, SaaS was heavily discussed at this year's Interop, but there was almost no new information. As with BYOD, there is considerable concern over the Internet of Things. This concept, connecting nearly any device — sensors, medical equipment, appliances, and the list goes on and on — to your company network, sends shivers down the spines of IT admins everywhere. Another IT buzzword, big data is the concept of large, aggregated data sets that can be used to do things like predictive modeling. It can also be a burden on IT departments.